Now that we’re into April – spring is in the air! 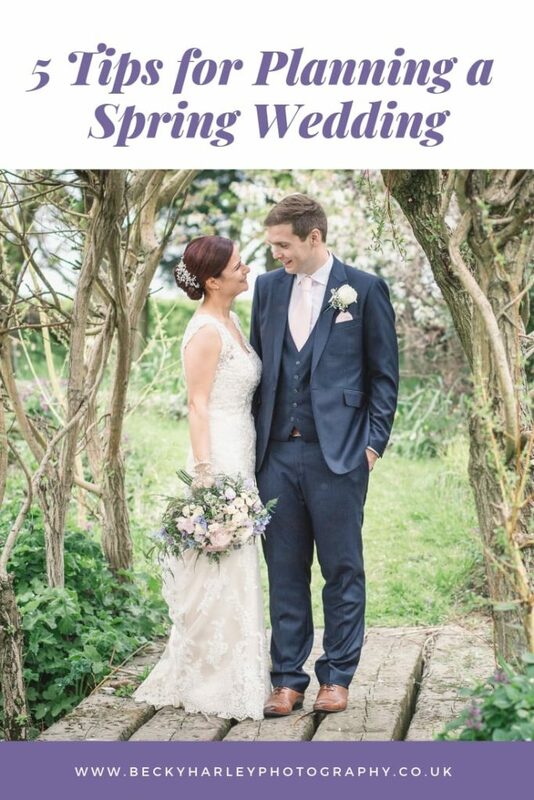 The wedding season will soon be upon us, so I thought I’d write a post with a bit of spring wedding advice and inspiration, and some thoughts and tips from some of my favourite local suppliers. If you’re planning your wedding, you might be considering the merits of the different seasons to find which works for you and your vision for your big day. 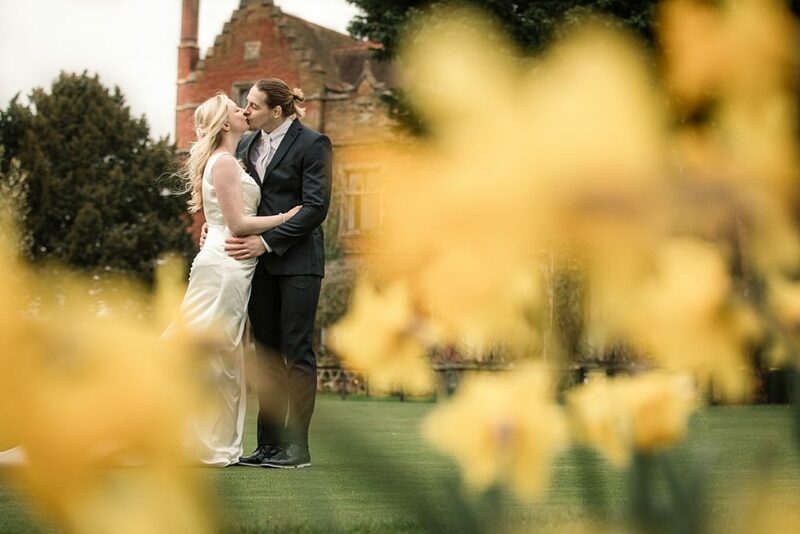 There are many reasons to opt for a spring wedding, over summer, autumn or winter. Here are some nuggets of spring wedding advice if you’re still debating about which season to go for! I definitely agree with Rachel on this – the sun sets later than it has been over winter, but also not so late that I have to drag my couples away from their festivities for an amazing sunset! Great timing! The overriding theme I heard when asking other wedding suppliers for their spring wedding advice was the flowers! 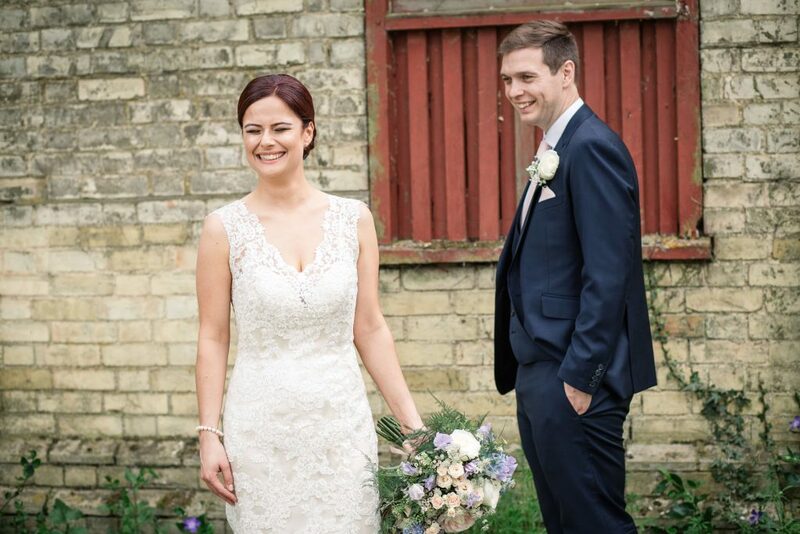 Not just from florists either – Wedding Planner Katie from Songbird Weddings says ‘Couples need to be open minded about which flowers will feature in their wedding. You get some amazing blooms at this time of year, but when seasons are changing over you could have ranunculous one week and not the next!’ Katie suggests talking to your florist and working closely with them. 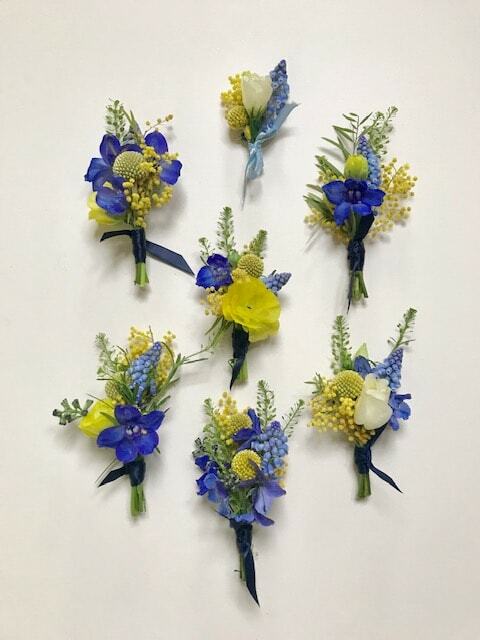 If you choose a florist offers it, you may be able to go down to the flower market and have a look at what is in season a couple of weeks before your wedding. ‘Spring time is one of my absolute favourite seasons as a florist because there are so many beautiful floral gems available. 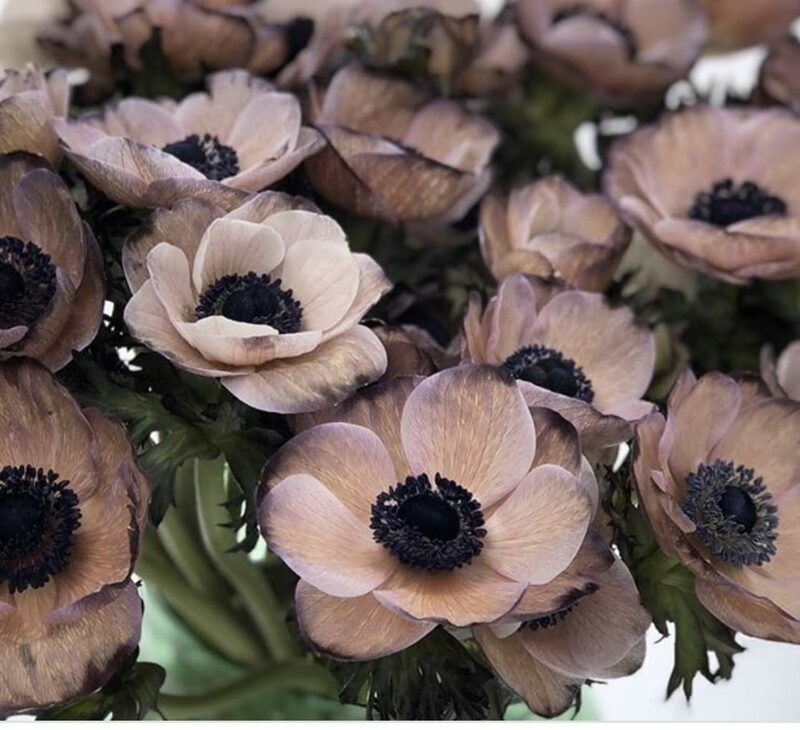 From Frittilarias to Parrot Tulips, Muscari to Ranunculus, and pretty faced Anemones with the black panda eyed centres, to the highly scented Mimosa, Hyacinths and the gorgeous Butterfly Ranunculus, the list goes on! 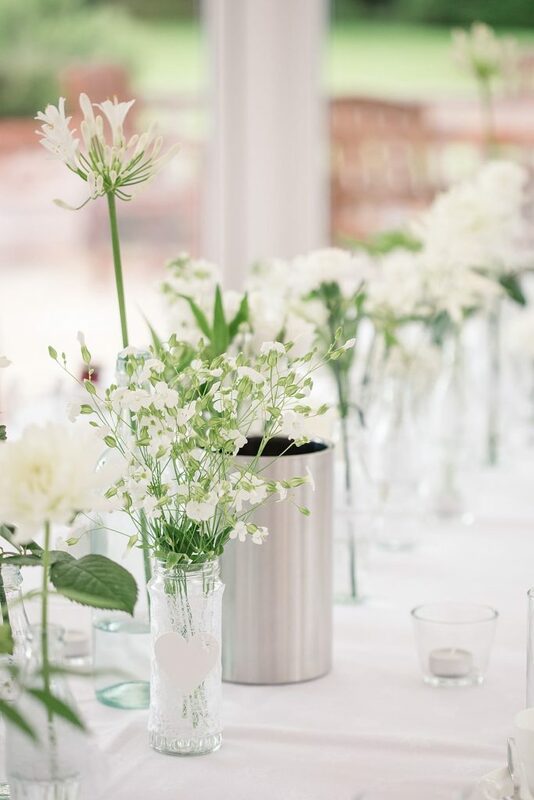 There are so many ways to bring a fresh spring feel to your wedding design and décor. You can incorporate fresh spring colours throughout your stationery, your table décor and even your wedding cake and bridesmaids dresses! 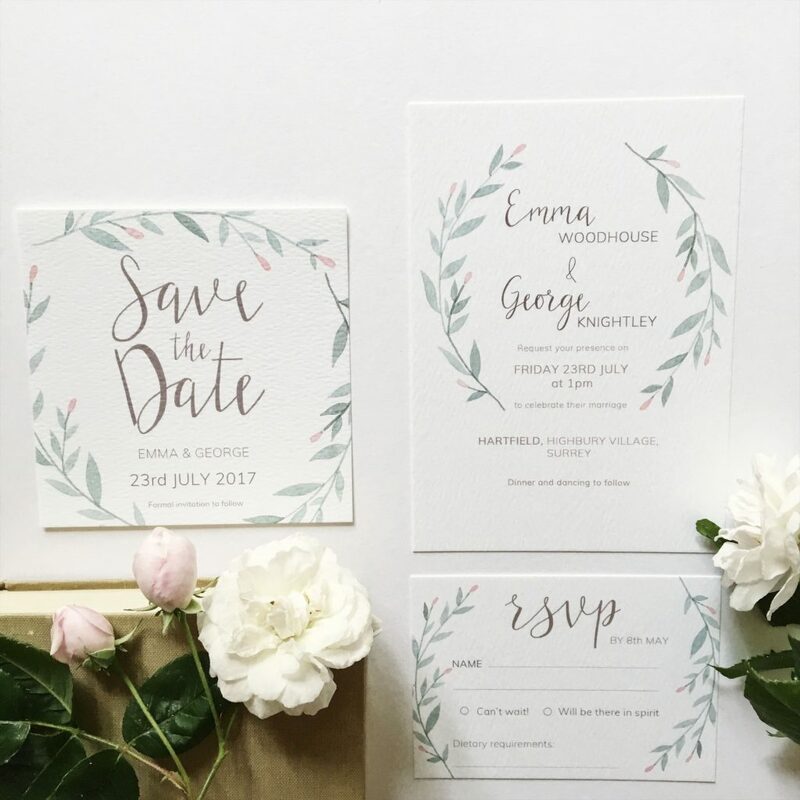 How beautiful is this spring-inspired stationery Suite by the wonderful Olive and Millicent? I absolutely adore this gorgeous spring themed installation created by Sophie from SA Floristry. I mean, look at it – this beautiful spring meadow creation really caught my eye! 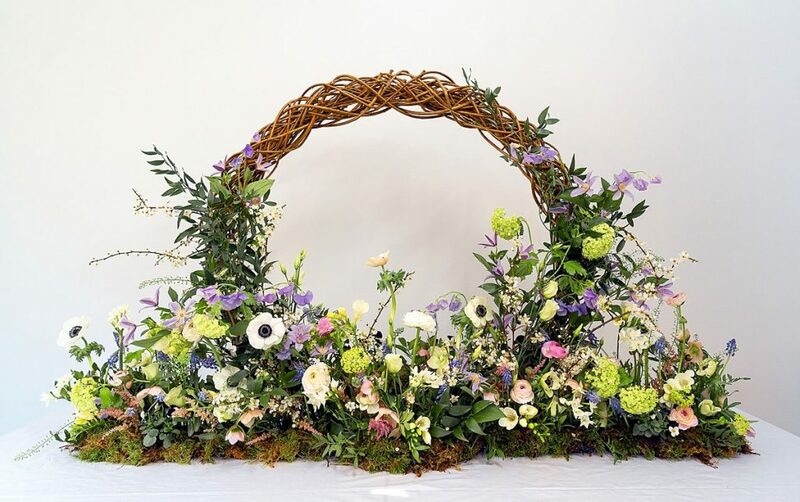 Why not consider making the most of all the beautiful varieties of available flowers in spring, and create something amazing with your florist like this? It’s not just flowers that are particularly seasonal – it’s food too! If you’re planning a spring wedding, consider what food will suit the season best. By working with a caterer who creates seasonal dishes with locally sourced ingredients, not only will you be supporting local farmers and business, but also reducing the carbon footprint of your wedding – your ingredients won’t have travelled as far to reach your plate on the day. Lots of foods come into season in spring, including meat and fish like spring lamb, crab, prawns and lobster; vegetables like asparagus, spring greens and spinach; and fruits like rhubarb and gooseberries. Provenance Kitchen, based in Cambridge, create delicious menus from locally sourced ingredients and their Spring menu features lots of delicious seasonal produce like purple sprouting brocolli, leaves and greens and asparagus. Not to put a dampener on things after all this talk of pretty flowers, but they don’t call them April Showers for nothing!! 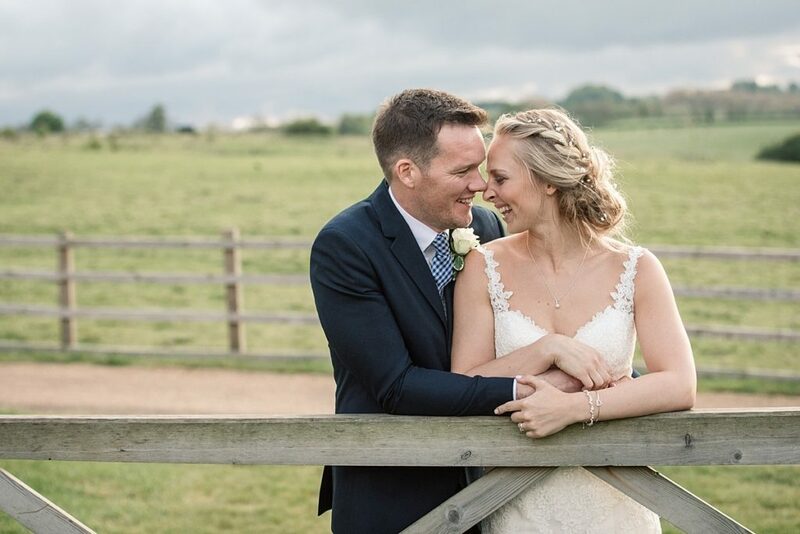 An article about spring wedding advice would not be complete without mentioning the great british weather! 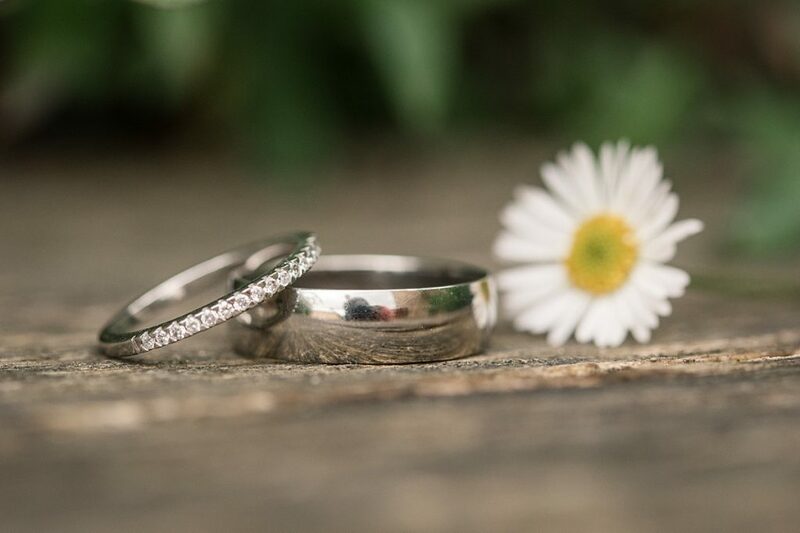 If you opt for a spring wedding, it’s a good idea to plan ahead for every eventuality when it comes to the British weather. 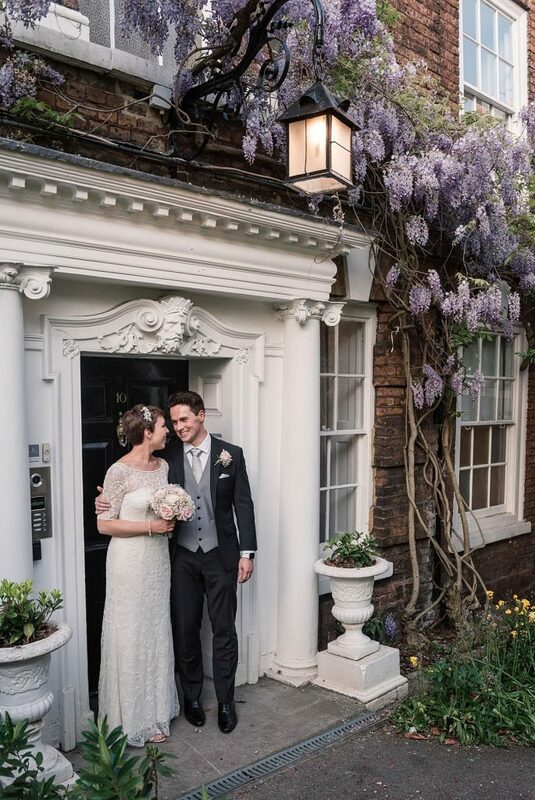 If your venue has outside space for getting married, speak to them about what alternatives they have in place should the heavens open right before the ceremony. Do you like the indoor space just as much as the outside space? You don’t want to be disappointed on the day if the weather doesn’t go your way. Also check at what time the decision will be made about where the ceremony will be. 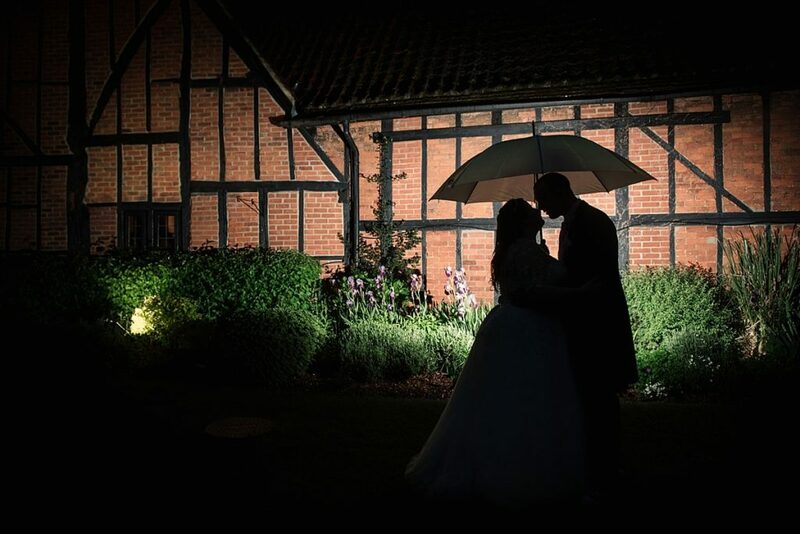 For more tips on planning for a wet weather wedding, take a look at my blog post all about this very topic! I hope you’ve found this spring wedding advice post helpful! 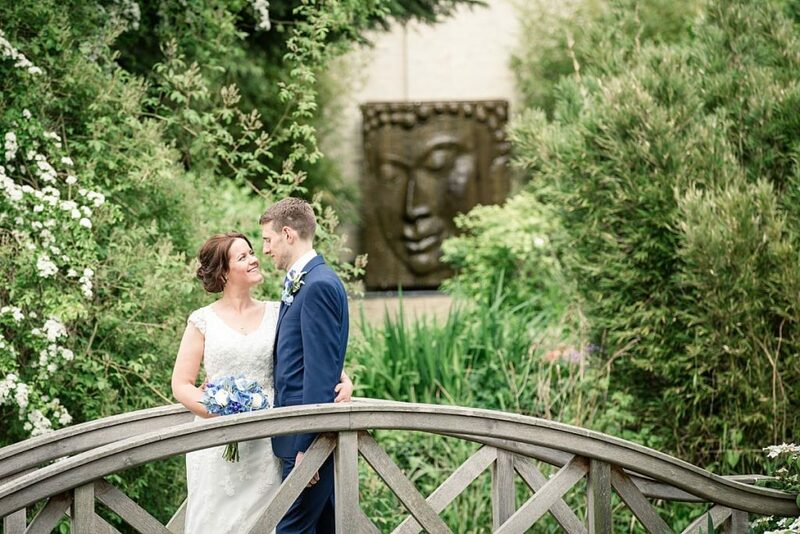 If you’re still working out which season is right for your wedding, take a look at my summer weddings post too. 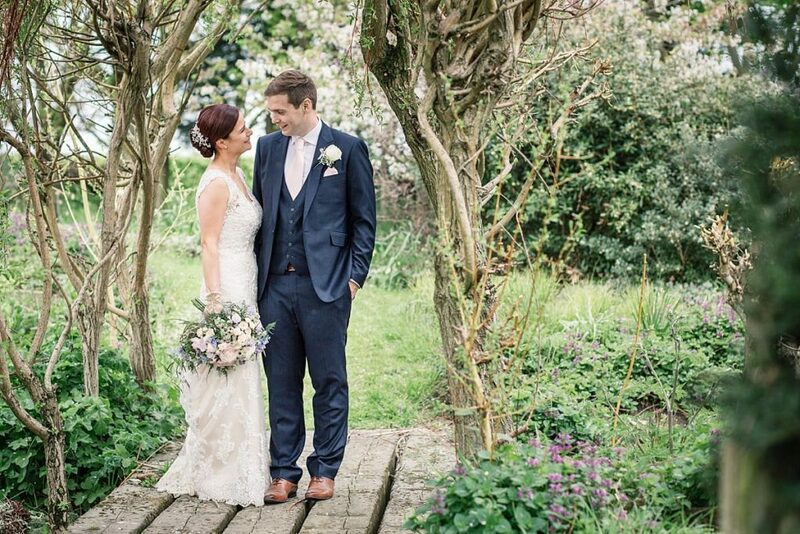 I will be working on posts about autumn and winter weddings at some point too, so look out for those! Thanks to everyone who contributed to this article – a little list of them is below! If you’d like to see more of my Hints and Tips blog posts, take a look here. 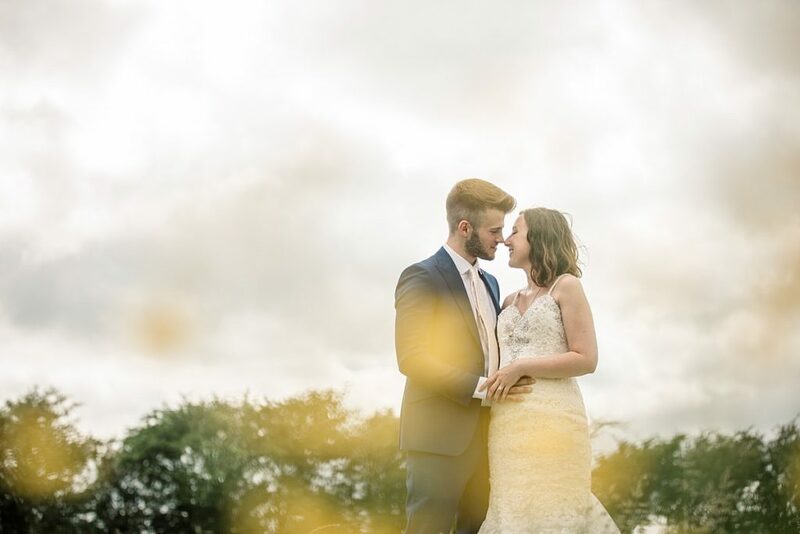 If you’re planning a spring wedding and you’re looking for your wedding photographer at the moment, then I would love to hear from you! Please pop over to my contact page to say hello!